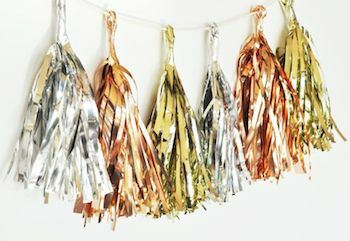 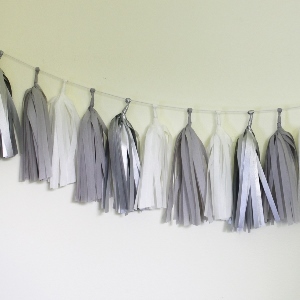 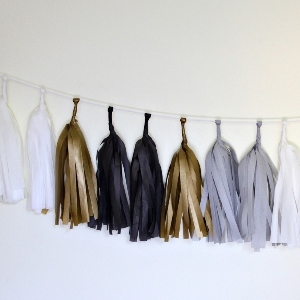 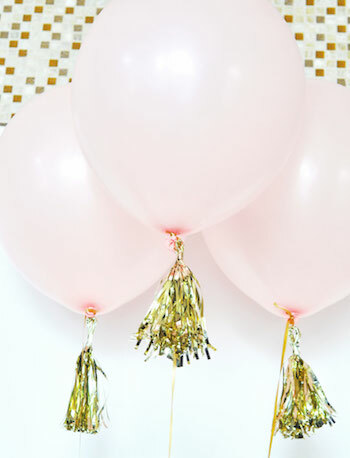 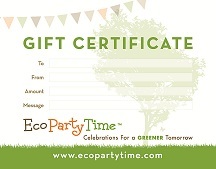 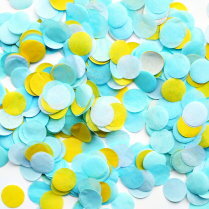 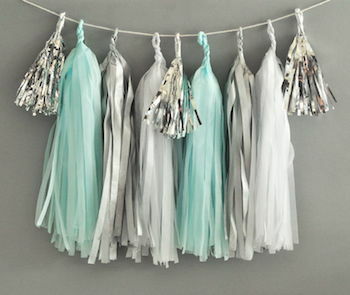 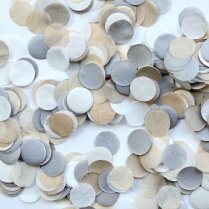 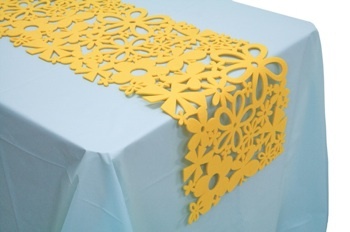 Celebrate a wedding, birthday or baby shower with a sparkly metallic garland! 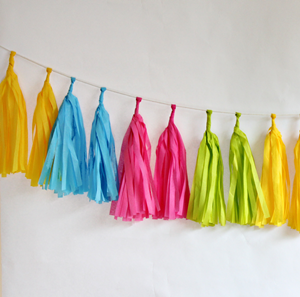 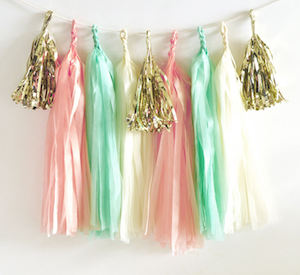 Mini tassels are super sparkly and can be hung in a doorway, over a dessert bar or candy buffet and even on a balloon string. 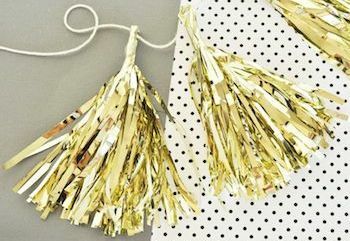 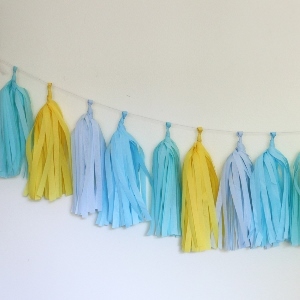 Pair them with our DIY Tassel Garland Kit to add some sparkle to your colorful décor OR attach them to place settings and favor for sparkly party décor. 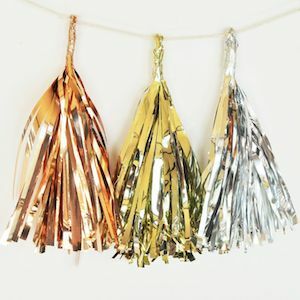 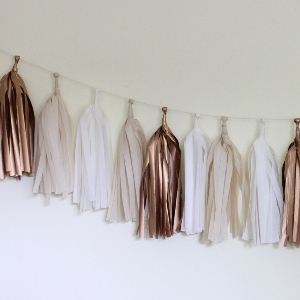 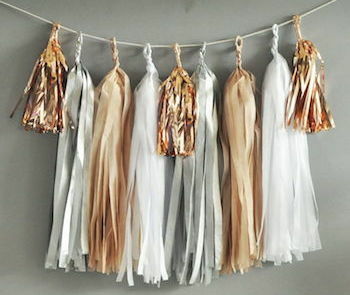 Metallic Mini Tassels come in is shimmery colors of Gold, Silver & Rose Gold, pre-assembled and ready to hang with twine. 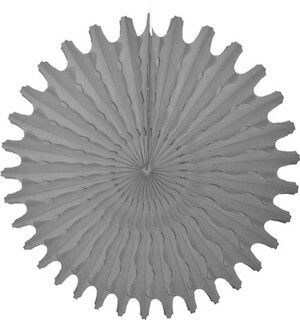 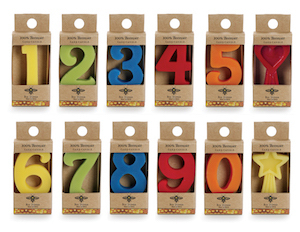 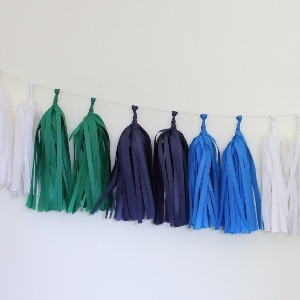 Each set contains 6 mini tassels all the same color.